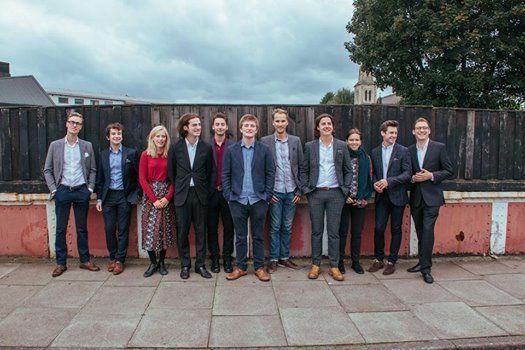 Jonny Mansfield's Elftet was formed in September 2015. They have performed around the UK and have been played on BBC Radio 3 and WBGO (New York jazz station). In September 2017, Elftet recorded at Real World Studios with vibraphone virtuoso Jim Hart producing, Alex Bonney engineering and mixing as well as exciting guests Gareth Lockrane, Kit Downes and tenor legend Chris Potter. 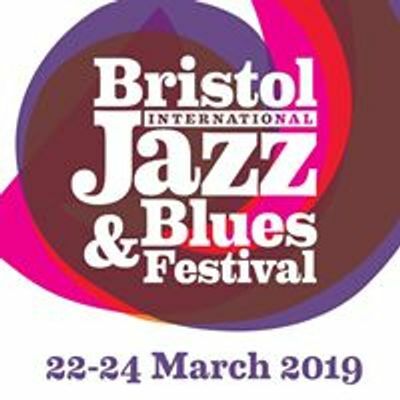 The line up features the most exciting UK based musicians who hold a vast array of awards ( Rising Star British Jazz Award, BBC Young Musician Finalist, Peter Whittingham Award and Kenny Wheeler Prize). Their debut album will be released in Spring 2019 on Edition Records. In October 2018, Jonny was commissioned by Marsden Jazz Festival to write a suite setting five Simon Armitage poems. The premiere was broadcasted on BBC 3’s Jazz Now. 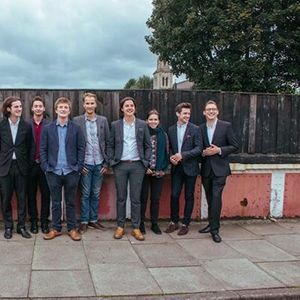 Elftet has played at many of the leading UK venues and festivals including Pizza Express (Soho), Love Supreme Festival and the Vortex.